Now, contact center provider Genesys is moving the first full integration of the new Google solution into an early adoption phase with selected clients. General availability of this partnership is planned for early 2019. Via this integration, Genesys is employing the Google voice bots, which talk and understand basic English. 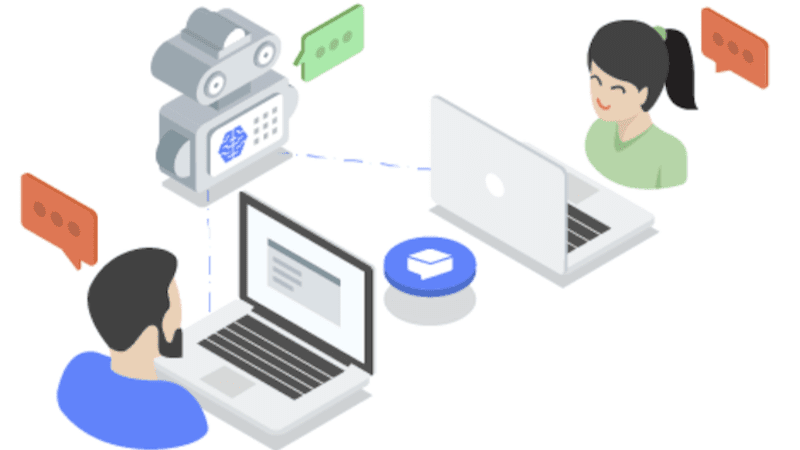 VP of AI Product Management Paul Lasserre told me that these bots aren’t Duplex, the human-sounding bot from the Google Assistant project that recently demonstrated it could imitate a human in making an appointment at a hair salon. The post Genesys is offering the first ‘fully integrated’ use of Google Contact Center AI appeared first on Marketing Land.